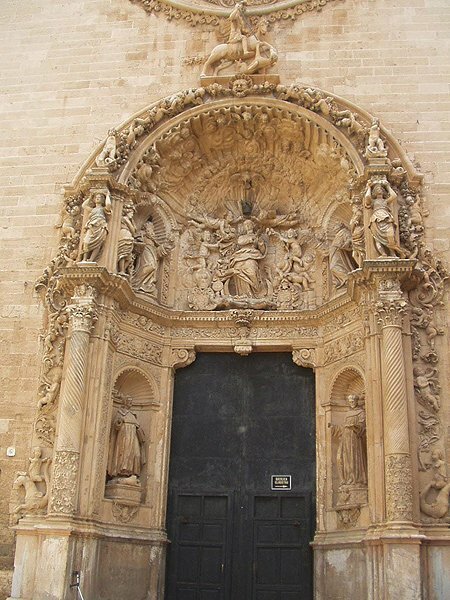 An austere facade relieved only by an ornate rose window and a fabulously baroque doorway masks a wonderful interior at the Monastery of St. Francis. 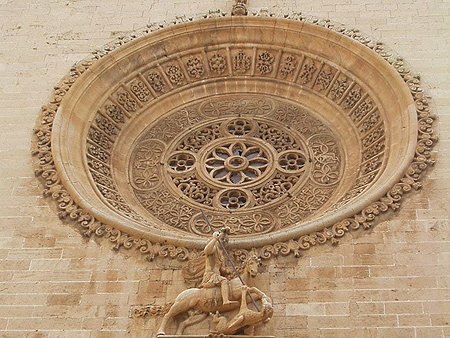 The carved detail in the exterior of the rose window is incredible, while the main doorway seems almost to be organic. 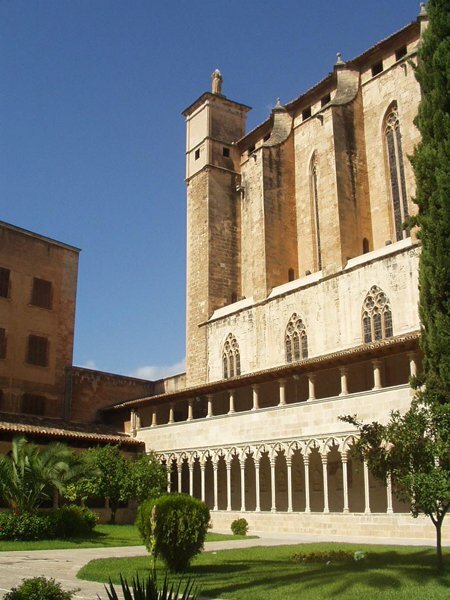 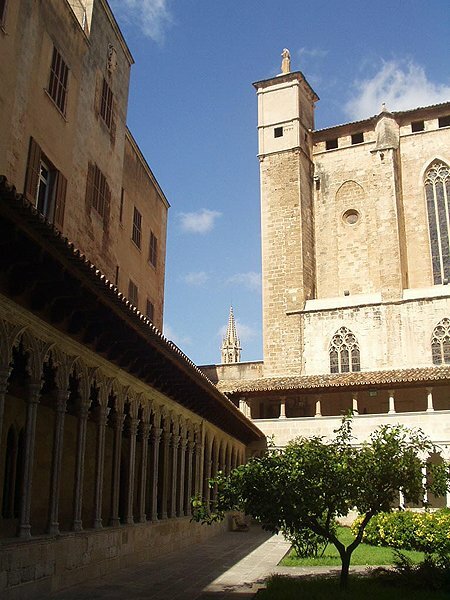 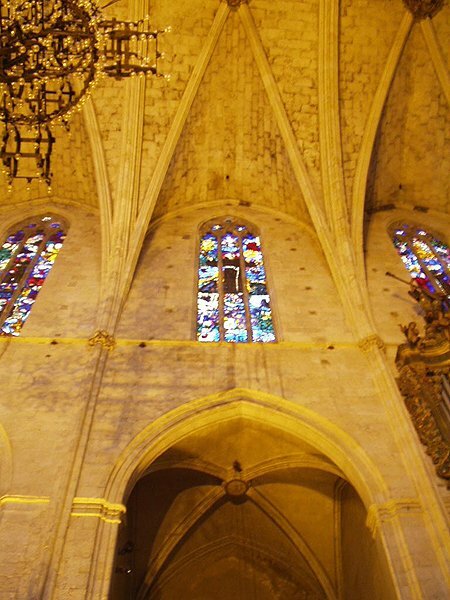 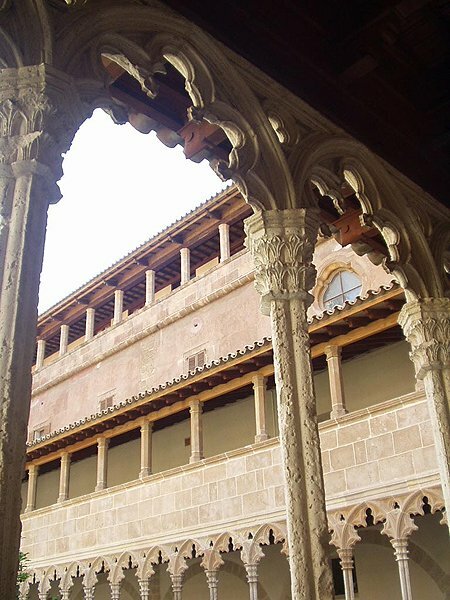 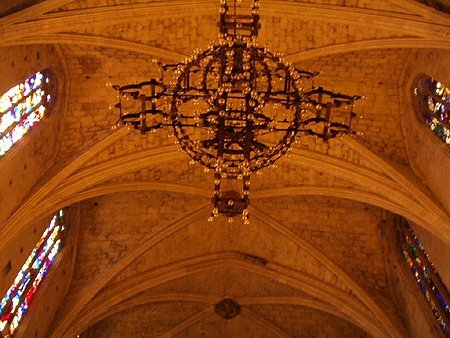 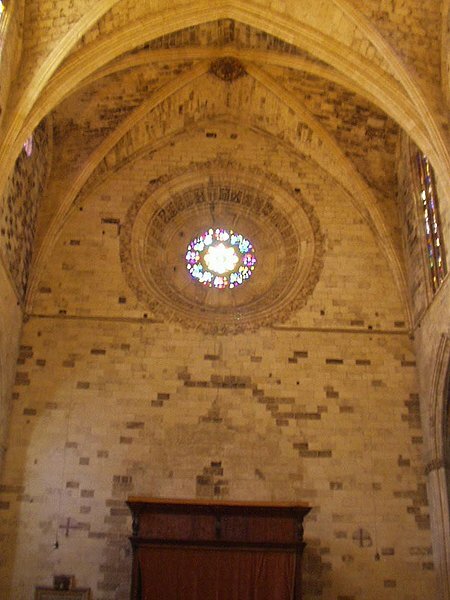 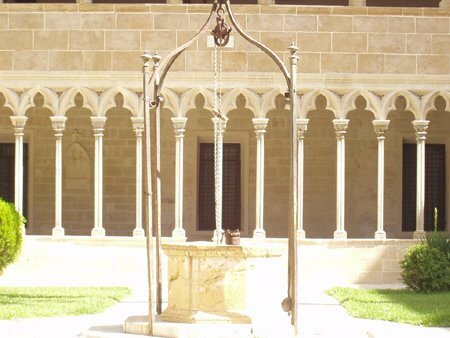 These were added by Francisco Herrera in the 17th century to the mainly 13th century building. 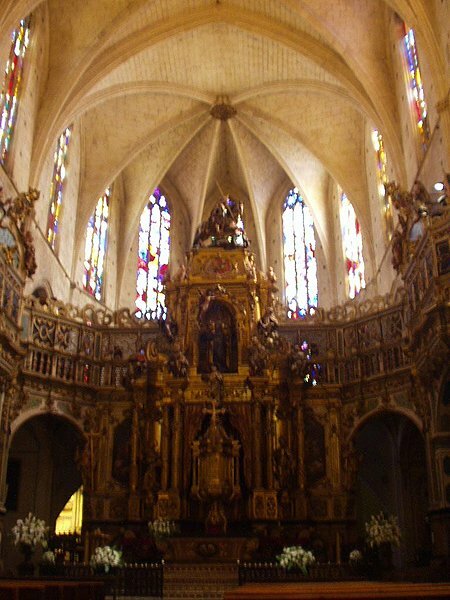 The interior is no less austere and ornate at the same time. 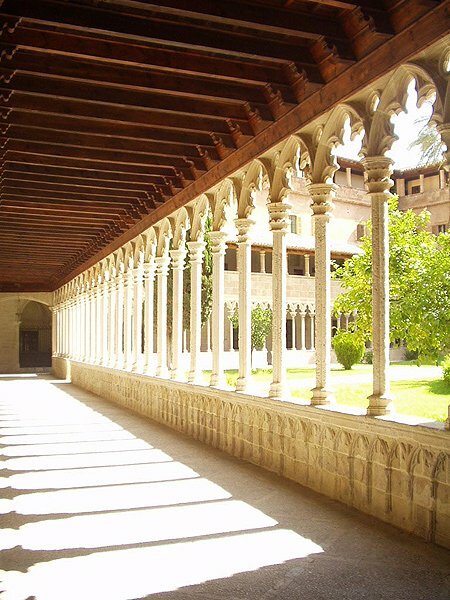 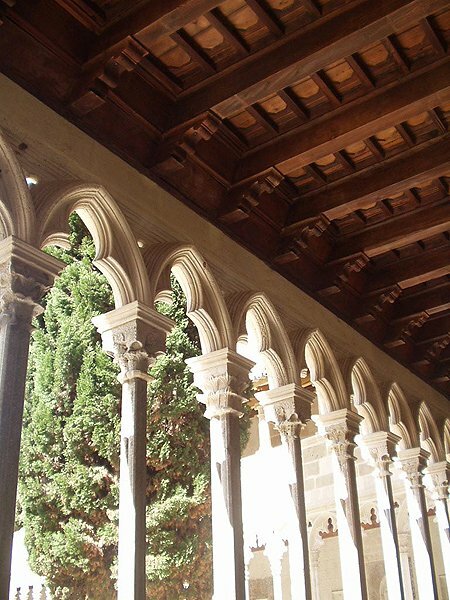 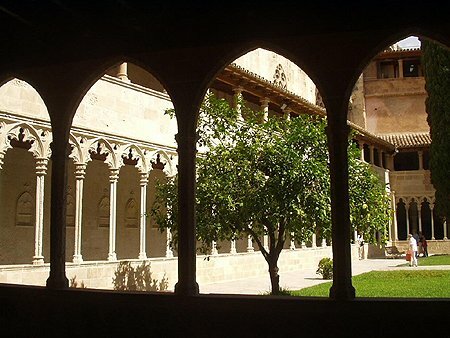 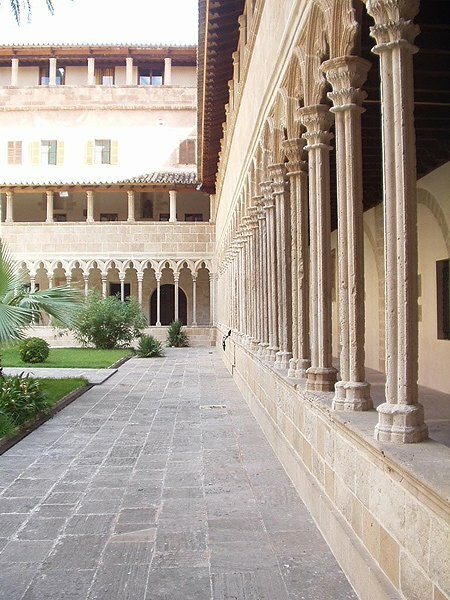 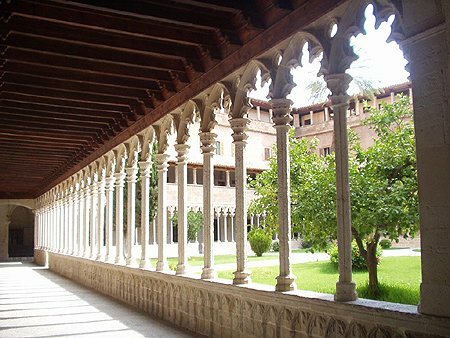 There is also an excellent 13th century cloister.